Why Designer Textiles? | Designer Textiles International Ltd.
We started manufacturing textiles in New Zealand over 50 years ago. To survive and grow we had to be flexible in our thinking, to be innovative and to challenge ways of doing things. This attitude led us to develop industry-leading skills in circular knitting, dyeing and finishing. These skills enabled us to realise the true potential of nature’s miracle fibre and introduce performance Merino to the world. 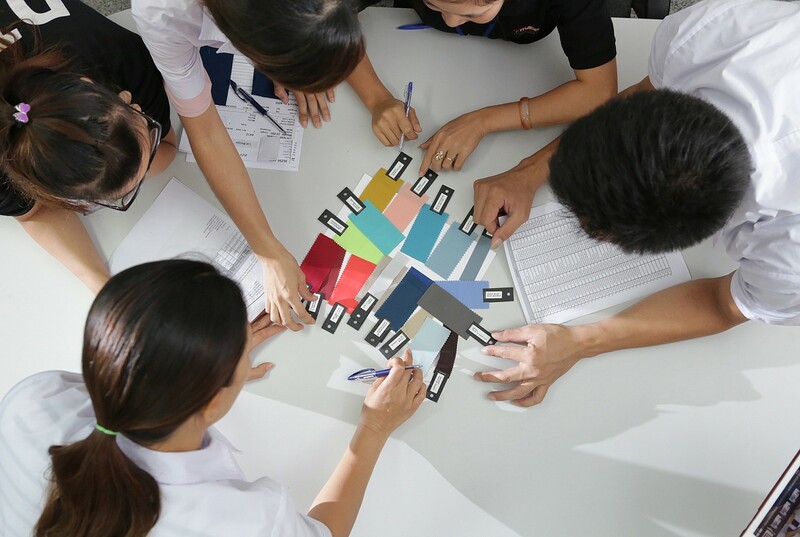 Today, Designer Textiles International is a global company. 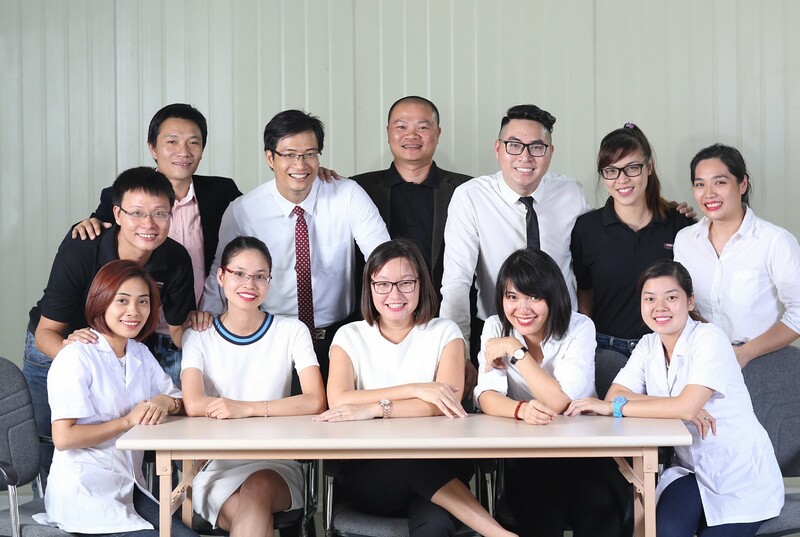 Our Head Office and Innovation Centre are in New Zealand and our manufacturing plant is in Vietnam. 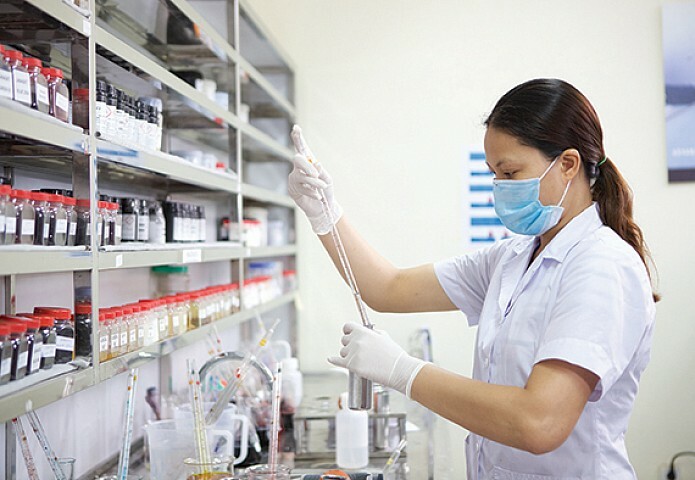 Our Vietnam plant is state of the art, including Quality Control and Colour Matching Laboratories, as well as the latest in Digital Printing facilities. Add to that the experience, knowledge and passion of our people for Merino fabric and you won’t find another company in the world which can do more with Merino. Our belief in Merino fabric is wholeheartedly sincere. Our investment is real and substantial. When you work with a material that’s natural, sustainable, performs brilliantly and is found in one of the most beautiful regions in the world, it’s very easy to become a crusader for Merino. And that’s what we all are. We’re on a mission to unleash Merino’s brilliance and unlock its unlimited potential and provide the ultimate fabric for comfort, warmth and wearability for year after year. 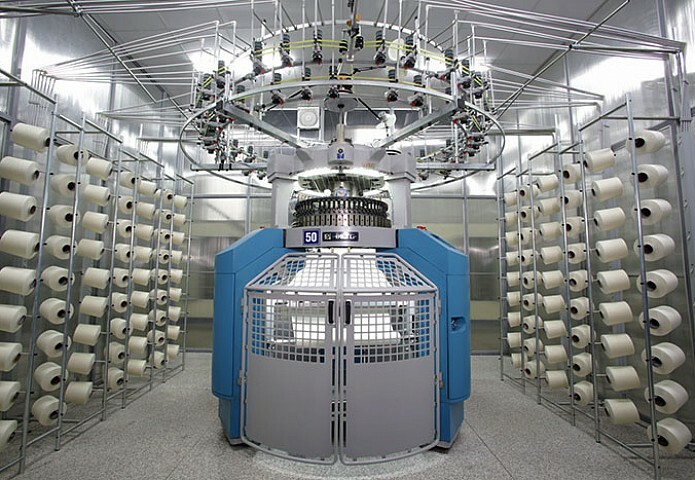 We’ve been a leading player in the New Zealand textile industry since the 1960’s. We were once a manufacturer of cotton and woolen hosiery for the domestic market. Over the years we and our production capabilities, steadily grew to include nylon stockings, knitted fabrics and label weaving. As markets changed, we had to adapt. We learned to be flexible in our thinking and use our technical skills to ensure machinery and processes kept up with the changes. 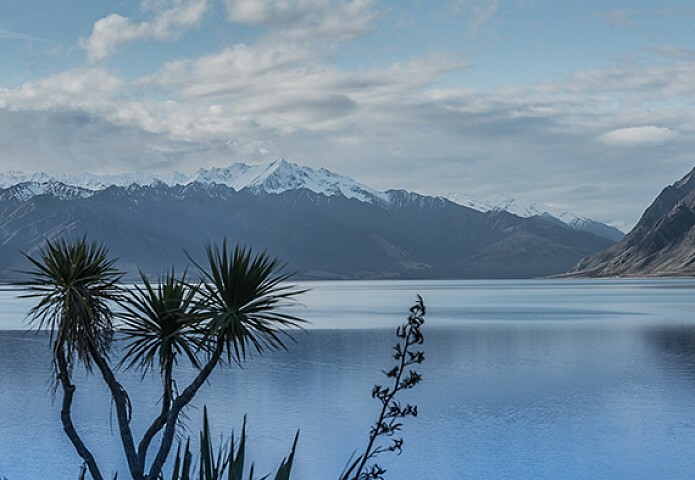 Our New Zealand base meant we were close to the source of the some of the finest wool in the world. We saw first hand how Merino sheep thrived in the spectacular environment of New Zealand’s Southern Alps. 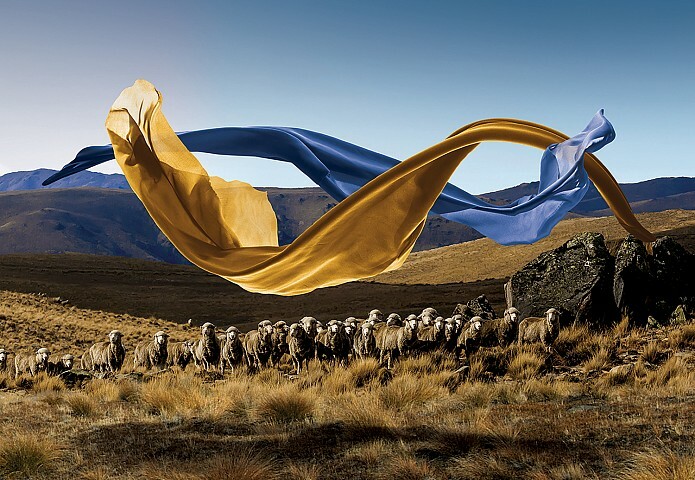 And in the early 1990’s, Designer Textiles International was part of a visionary group who began exploring the exciting potential of Merino fibre. It was our circular knitting experience, and expertise with dyeing and finishing, that enabled Merino’s potential to finally be realised. We took the fine fibres of the merino fleece and made them into the luxurious, easy-care, high-performance fabric of today. But we haven’t stopped there. 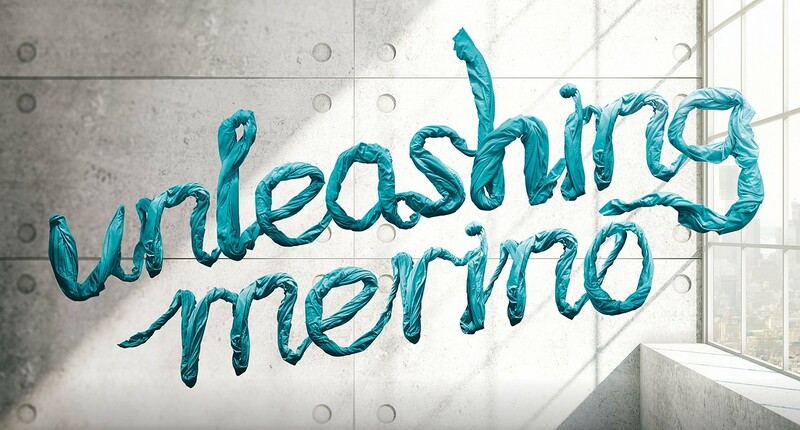 We’re continually looking for innovative new ways to unleash Merino’s brilliance.